Australian software giant Atlassian took a $47 million hit to its bottom line thanks to changes in tax rates brought under the new tax law. The company’s stock fell nearly 5% on the news. The charge and stock drop marred an otherwise strong quarterly report. The new tax law was designed to help corporations. 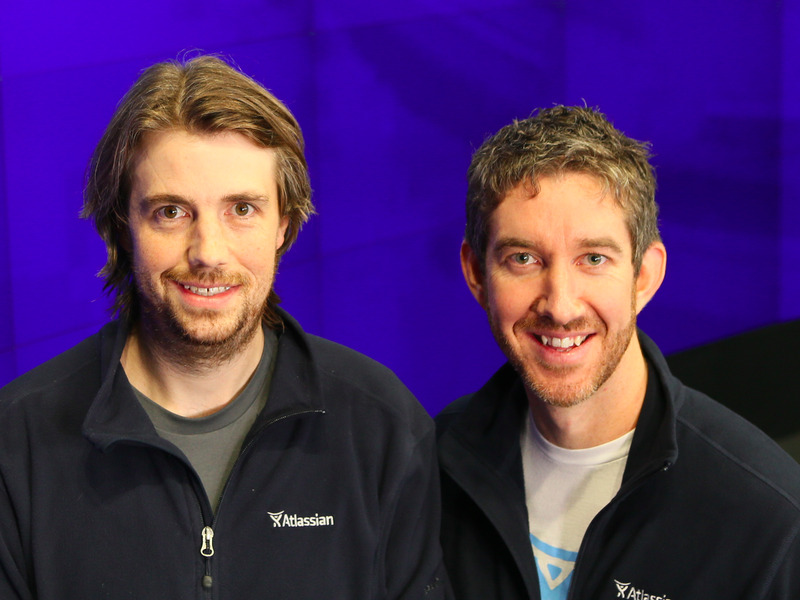 But Atlassian’s bottom line and stock price took hits on Thursday because of it.